Gear up and colonize a new World. Explore Planet Calypso, the MMO-RPG experience where your decisions counts for real in a stunning 3D-experience! 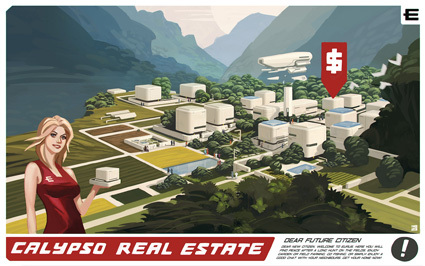 Planet Calypso features a Real Cash economy and can be explored on all levels as an explorer, entrepreneur or in a number of other professions and roles. While hunters go after the indigenous species or the ubiquitous Robot menace that from early Calypso history on have threatened the planet miners look for precious resources using seismic investigation methods and more. Some choose to craft tools, weapons and other items for the open market where Calypsians can both trade and invest. 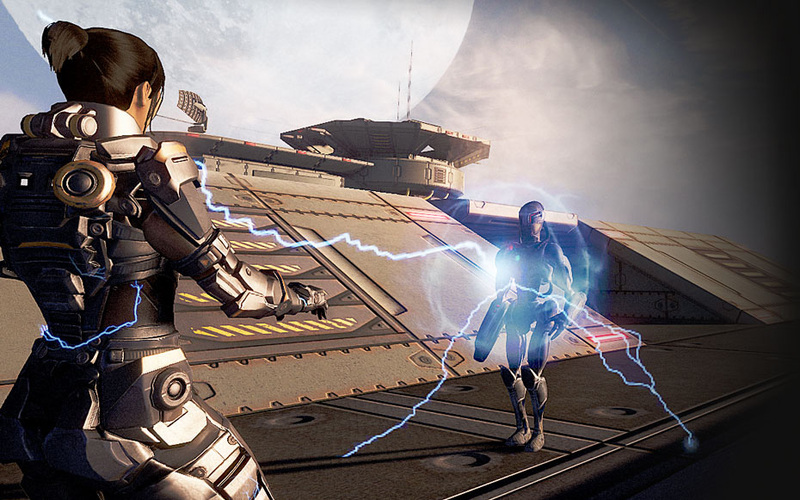 Others simply join for a truly great Virtual World experience in a Sci-fi MMO setting. As a colonist on Planet Calypso all this is your world too! Explore Calypso without commitments, it will always be free. 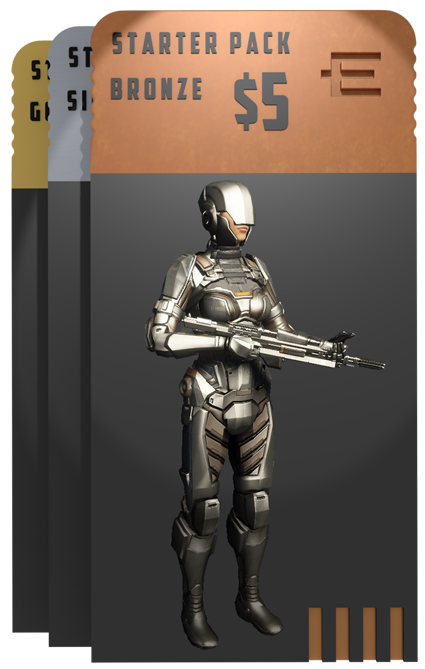 When you wish to take part in Calypso's economy simply add funds to your Avatar's account by either working or depositing. Work: Earn money by performing paid jobs or by collecting resources for other colonists. Deposit: Deposit money via credit card and other options to your avatar’s PED card. You can even withdraw from your avatar account into your real-world bank account. Begin an adventure that lets you shape your own destiny -Become a colonist of Calypso, a planet full of new friends, fun and business! Watch and Learn the Game! Planet Calypso offers one of the richest and perhaps also most complex MMO game experiences out there. Learning the essentials of the game and finding your own path on Planet Calypso have been hard but is now easier than ever thanks to a new set of Video Tutorials. Latest From the News Section! Thrilling option in the Webshop! Find consumables and rarities in the Classified Strongboxes! 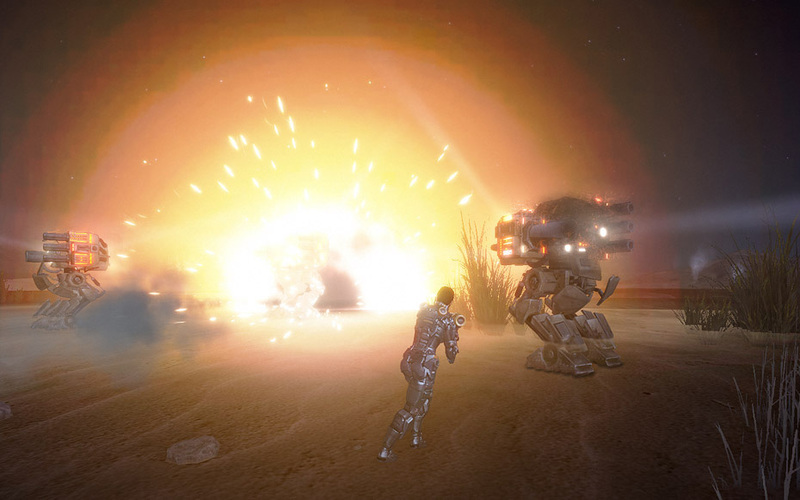 From release 14.9 it is possible to take the form of a ferocious creature or robot and start hunting other Avatars! This is a new kind of Fun! Getting ready for the adventure has gotten a lot easier! Getting those first items for your avatar in one transaction AND getting the new stylish look of Cympatech corp:s new armors in the process is a bargain! The new starter packs, labelled Bronze, Silver and Gold, aree available for $5, $15 and $40 respectively. 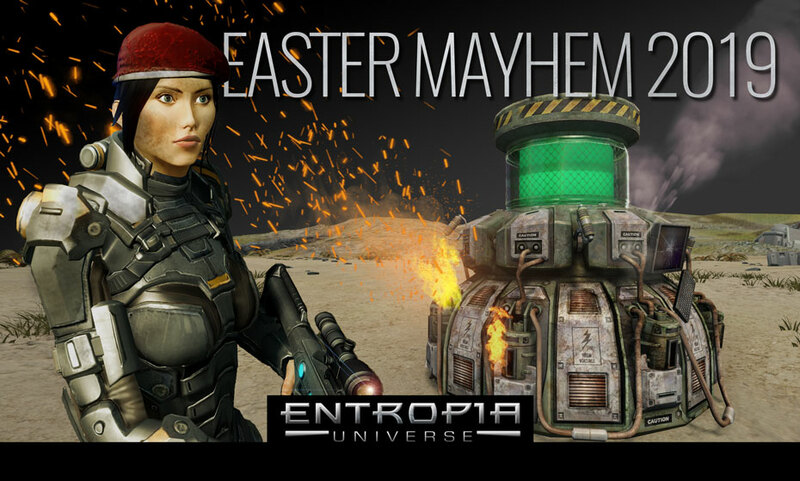 The Silver and Gold packages will also contain an amount of PED, the currency of Entropia Universe, so you can participate in the economy right from the start.